The design of roofs is crucial for the construction of residential and commercial. The professional services of Rockwall commercial roofing are in high demand for the construction of roofs for new buildings as well as for remodeling existing commercial buildings and offices. The roofing plans for the various commercial buildings have to include several points such as the area available and the architectural style of the building. The professional companies in Rockwall, which provide commercial roofing services are experts in the field and have extensive experience in handling different projects. A professional roofing company provides efficient solutions and ensure that the projects are completed within the stipulated time so that the clients are not inconvenienced. It also designs detailed work schedules to ensure smooth workflow, which also adds to the overall quality of the work. 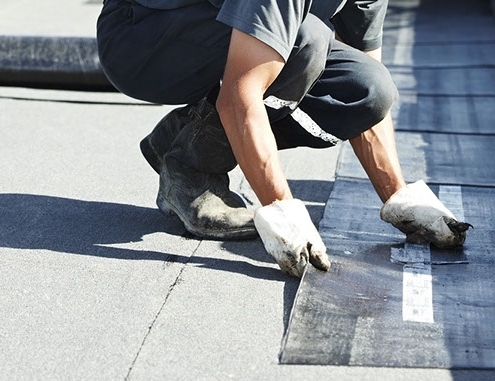 Rockwall commercial roofing services make use of high standard building materials, which contribute towards the strength and durability of the project. We are also equipped with modern resources such as tools and equipment, which help them complete the work in a time efficient manner. 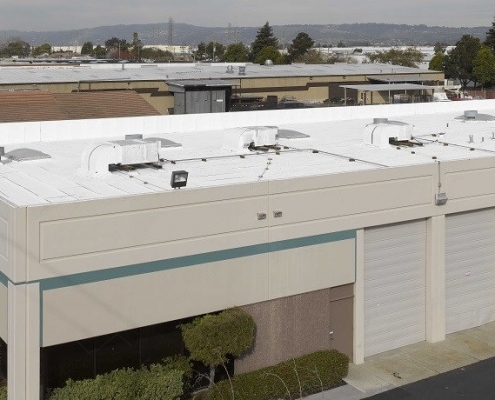 There may be situations where there is leakage in the roofs or cracks on the roofs of commercial buildings. It is a good idea to hire our services. We employ qualified contractors and consultants who are experienced in handling a wide range of roof repairs and replacements. 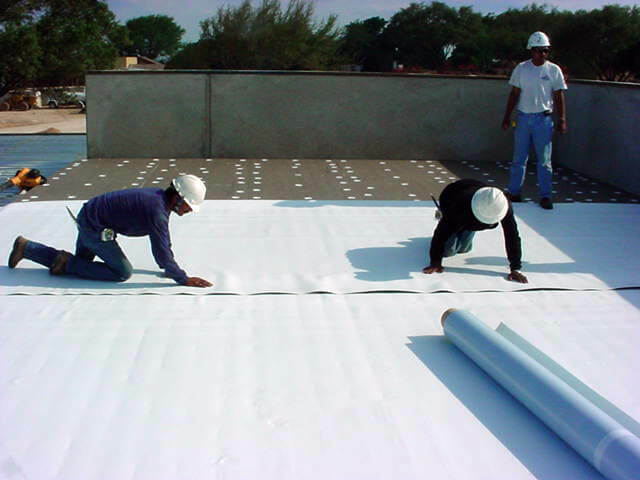 We are very efficient and inspect the roof in detail for the cause of the issue. We also provide an accurate estimate of the charges required for the roof repair or replacement. We are familiar with the different types of architectural styles of the commercial buildings and we can suggest suitable solutions. We also provide suggestions related to the maintenance of the roofs, to ensure their durability. It is a good idea to visit our website to get a better idea of our services. For a commercial roofing company in Rockwall, Texas, you can rely on Beneficial Roofing for professional and guaranteed services. Here, all your roofing needs will be met by the most specialized and talented roofers who have a wealth of knowledge and expertise to construct long-lasting roofing solution. You can expect the quality of material and job did by the professional roofers to increase the value of your property. Fully licensed and insured roofing services will go beyond your expectations and will give you the durable solution that lasts longer. 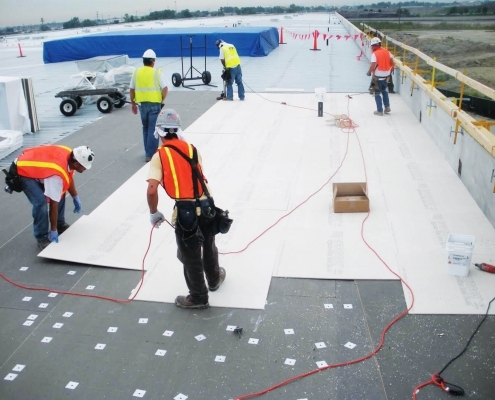 So, whenever you plan construction of commercial roof then Beneficial Roofing is the name you can trust. Beneficial Roofing is a full-service, professional roofing company specializing in commercial roofing in Rockwall, Texas.